We would like to welcome our newest Heartland Motors Lone Star athlete Chloe Pelle to the Academy! 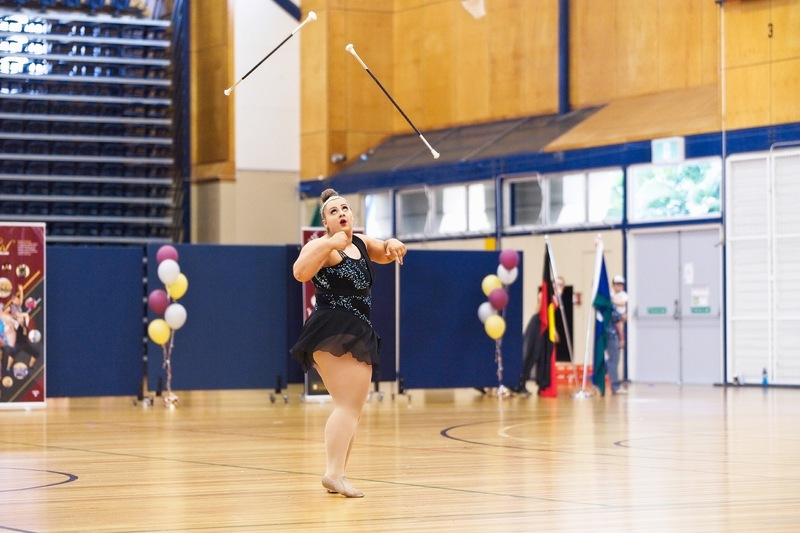 As an incredibly talented Baton Twirler her most recent achievements include four 1st place medals at the 2018 National Championships for Junior Advanced Strut, Junior Advanced 2 Baton, Senior Pairs and Junior Dance Twirl. Chloe was also awarded the Australian 2 Baton Champion of Champions! Chloe has a history of achievement in the sport, including State Championships success in both 2017 and 2018. She also represented Australian in the Pan Pacific Cup in 2017 and in August of this year will travel to France to attend the International Cup. Chloe is excited to be a part of the Western Sydney Academy of Sport and commented “I’m excited for the opportunity to grow as an athlete”. We are looking forward to Chloe’s involvement as a Heartland Motors Lone Star athlete and watching her advance her skills as an athlete. Good luck Chloe!